Mick Fleetwood, legendary drummer and co-founding member of Fleetwood Mac was born June 24, 1947 in Cornwall, England. He began his professional drumming career at the age of 16 and has remained at the forefront of the music industry for over 40 years. In 1967, Fleetwood, along with Peter Green and John McVie formed the original Fleetwood Mac, a band that subsequently became one of the leading blues bands of that era. A later incarnation of Fleetwood Mac including Stevie Nicks, Lindsey Buckingham and Christine McVie released the band's 1977 multi-Grammy Award winner RUMOURS, which remains one of the biggest selling albums in music history. In 1998 Fleetwood Mac was inducted into the Rock n' Roll Hall of Fame. From 2003 through 2004 the band once again embarked on a world tour and released their critically acclaimed album “Say You Will.” Mick and his band, Fleetwood Mac, plan to continue making great music long into the future. For decades, Mick Fleetwood has proven to be not only one of rock's greatest drummers but also an astute discoverer of great talent. In 2000, Mick formed his own record label, TallMan Records, a company he created to debut new artists and share important music to an ever widening audience. In Fleetwood's forty year career as the man behind Fleetwood Mac's success, he has empowered both himself and his fellow band members. He has encouraged the people around him to greater heights of creativity, while maintaining a vibrant passion for the career he loves. As the driving force of Fleetwood Mac, he has learned to be a leader who knows how to nurture the talent of individuals while creating a successful and productive team. An avid golf player, Mick has channeled his enthusiasm for the game into helping create awareness for many worthy causes. By involving himself in fund-raising tournaments Fleetwood has aided such causes as the ALS Project, SIMA Environment Fund, Elizabeth Glaser Pediatric AIDS Foundation and KCET. A devoted family man, Mick has four daughters (including a set of twin toddlers) and two grandchildren. He and his family divide their time between homes in California and Hawaii. During 40 years of guiding Fleetwood Mac through multiple incarnations and generations - Mick has become a master at conquering challenges and adversities. 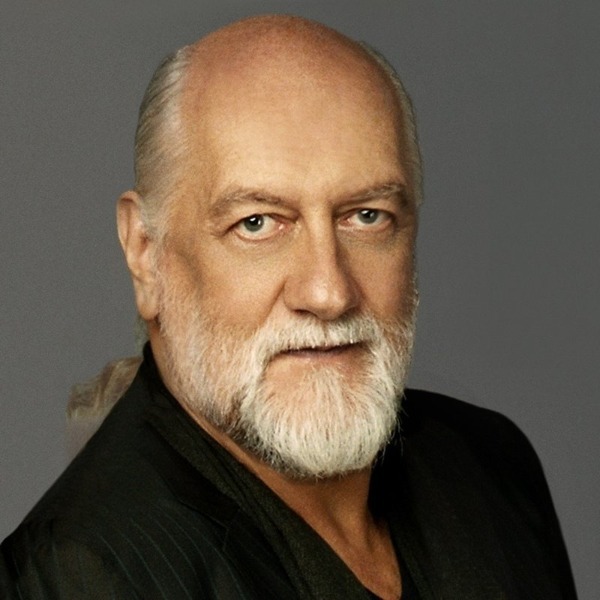 From managing his businesses to managing the delicate balance between “Rock n' Roll” and family life, Mick has overcome many obstacles while maintaining the truth of his “brand.” Whether behind his drum set, a podium or exploring his other passions, Mick Fleetwood brings a unique drive, spirituality, and vision to the many facets of his life.